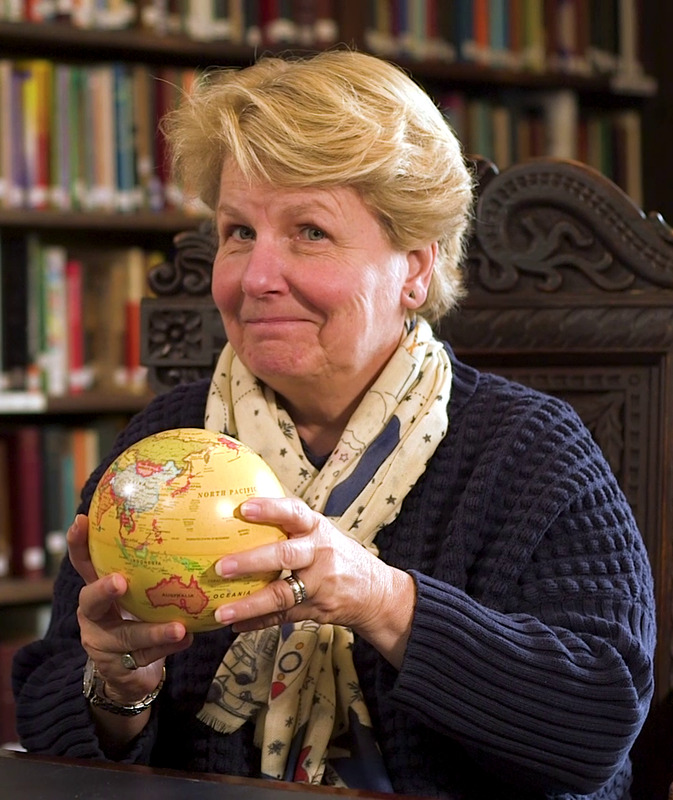 Writer and broadcaster Sandi Toksvig is the face of a new introductory ‘massive open online course’ (MOOC) on humanism from Humanists UK, the national charity representing the non-religious in the UK. Sandi, a humanist and a patron of Humanists UK, will take learners on a journey as they explore humanist approaches to life’s big questions together. The new course, which Humanists UK has launched today in partnership with social learning platform FutureLearn, is called ‘Introducing humanism: non-religious approaches to life’. It has been designed to meet growing demand from the vast segment of the population who are not religious but who are nonetheless hungry for answers to questions such as: How can I know what is true? What is the best way to live? What kind of world do I want? The course features contributions from well-known humanists, academics, campaigners, humanist celebrants, and humanist pastoral carers, as well as members of the public. MOOCs are free online courses that can be taken by anyone. Many universities around the world are now offering some of their courses through MOOCs, and businesses, museums, and charities are starting to do so as well. Established by the Open University in 2012, FutureLearn now boats over 7 million learners from 231 territories across the world. ‘Introducing humanism’ is Humanists UK’s first ever MOOC, and it is already available for enrolment for a 19 February start. For further comment or information, please contact Humanists UK Director of Public Affairs and Policy Richy Thompson on richy@humanists.uk or 07815 589 636. At Humanists UK, we advance free thinking and promote humanism to create a tolerant society where rational thinking and kindness prevail. Our work brings non-religious people together to develop their own views, helping people be happier and more fulfilled in the one life we have. Our education site, Understanding Humanism, provides free resources to educators all around the world. Humanists UK has well over 150 patrons who support its work in various ways through their expertise and prominence in various fields. Existing patrons include significant figures from the spheres of science, philosophy, human rights activism, politics, the arts, and broadcasting. The President of Humanists UK is the writer and comedian Shappi Khorsandi, who is supported by Vice Presidents Professor Jim Al-Khalili, Professor A C Grayling, and Polly Toynbee. For a full list of patrons, see https://humanism.org.uk/about/our-people/patrons. 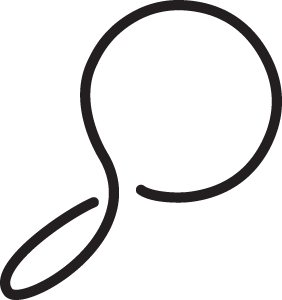 Founded by The Open University in 2012, FutureLearn is a leading social learning platform, enabling online learning through conversation.  With over 7 million people from over 200 countries across the globe – a community that is continuously growing – it offers free and paid for online courses from world-leading UK and international universities, as well as organisations such as the European Space Agency, the British Council and Cancer Research UK. FutureLearn’s course portfolio covers a wealth of areas to promote lifelong learning for a range of applications including general interest, an introduction to university studies, continuing professional development and fully online postgraduate degrees.